Welcome to this well cared for family home located on a 155 ft deep lot! 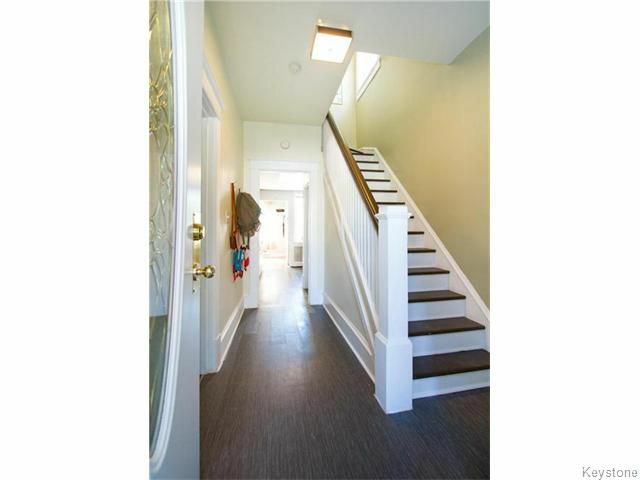 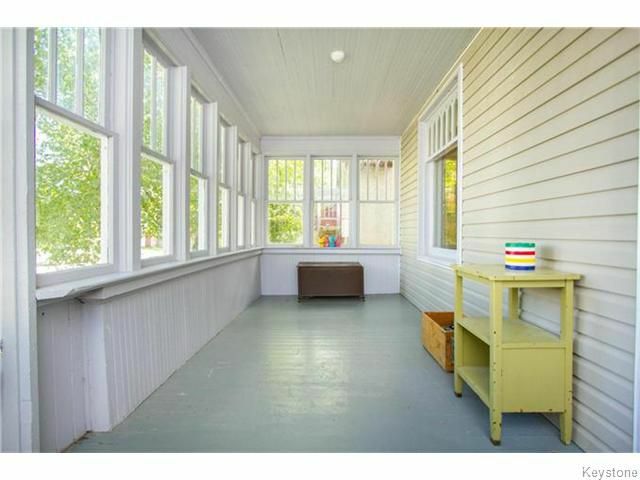 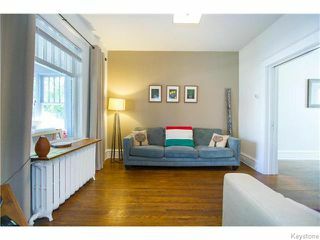 Main floor features large sunroom, hardwood floors, living room/dining room with original pocket doors, galley style kitchen (all appliances included) 4 seasons den in back & beautiful original staircase. 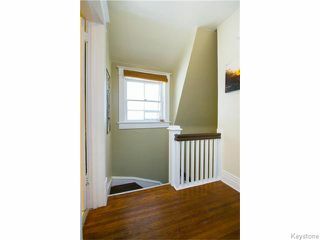 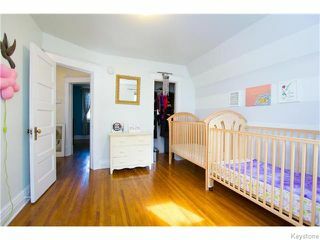 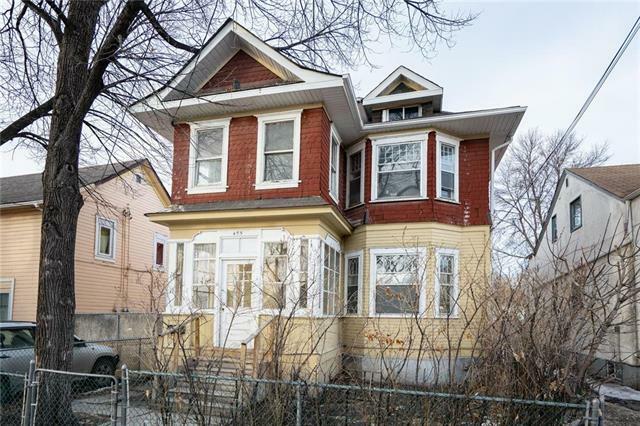 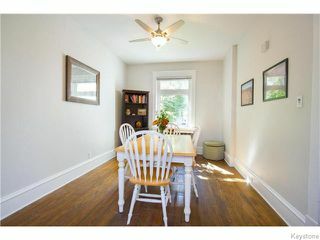 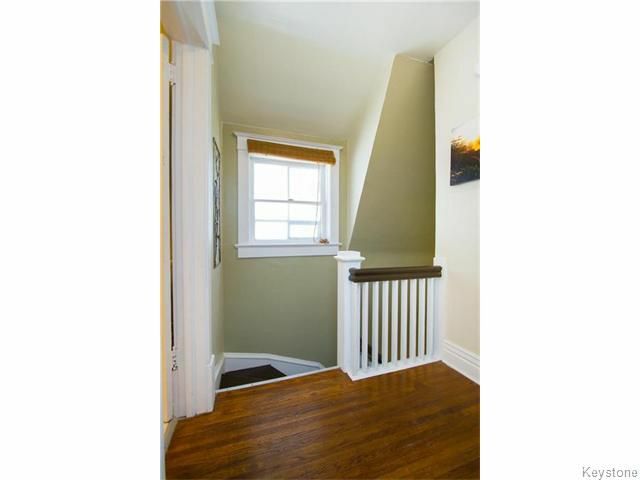 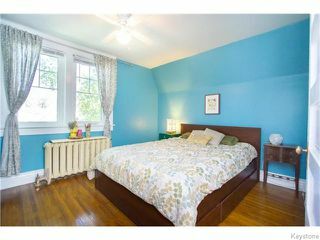 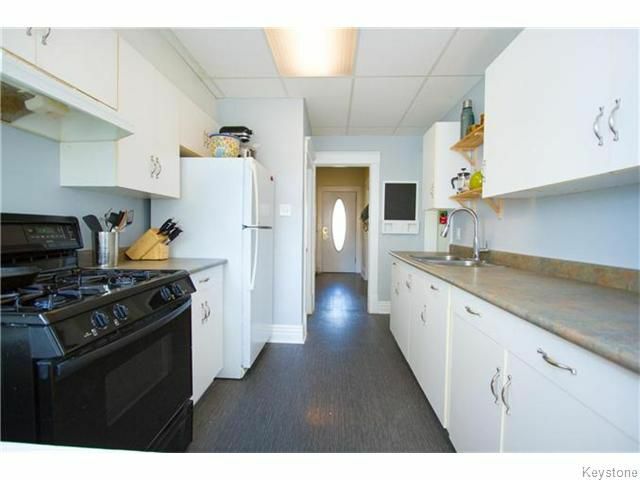 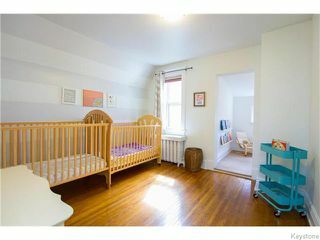 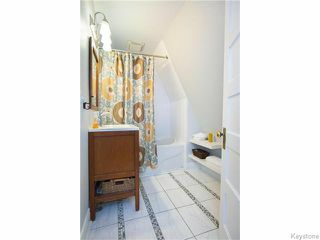 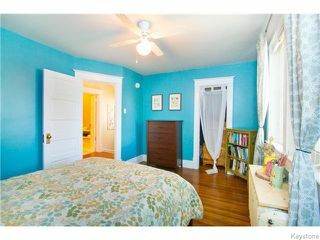 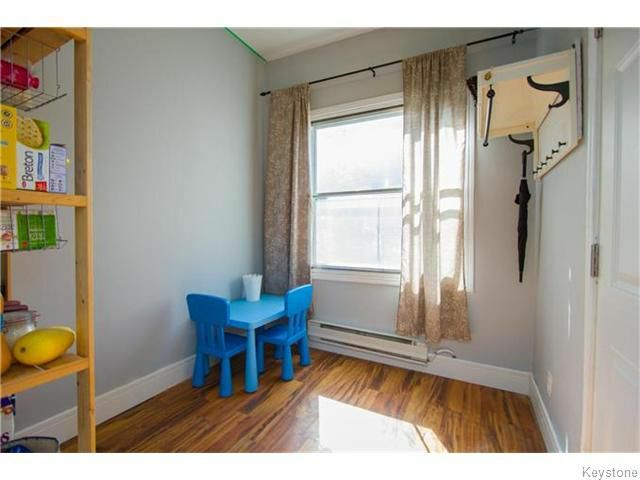 Second floor holds 2 spacious bedrooms + den, and a beautiful bathroom with heated floors. 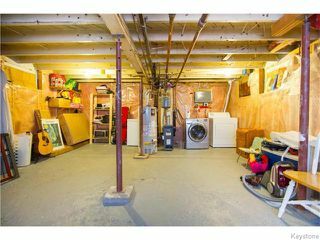 Fully insulated basement ( low utility bills). 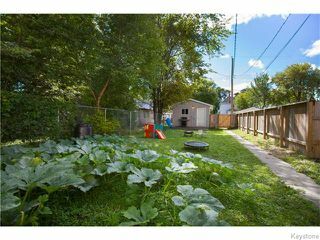 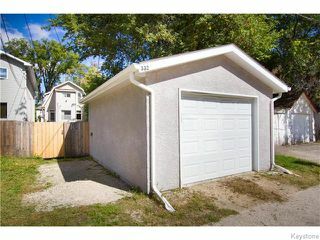 The large fenced backyard features vegetable gardens, loads of space for the kids to play & a newer garage which is also insulated & drywalled. Loads of upgrades done over the past several years including the removal of knob&tube wiring, some new windows & doors, new hot water tank, new fence, insulated added in attic & walls & much much more. 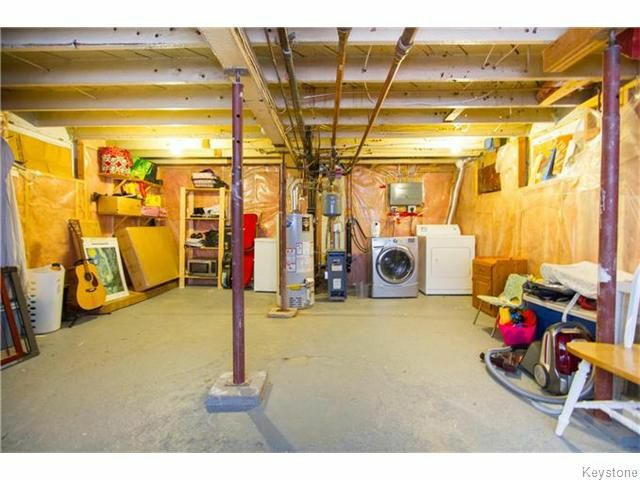 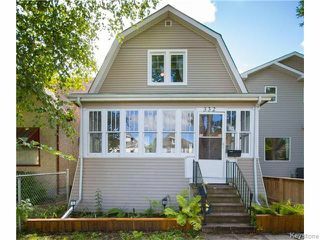 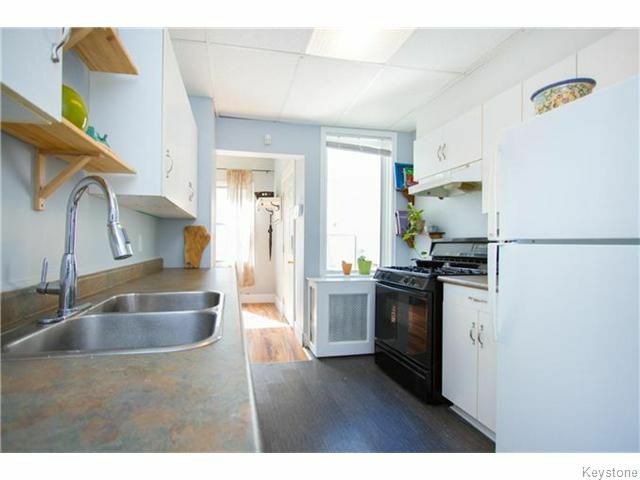 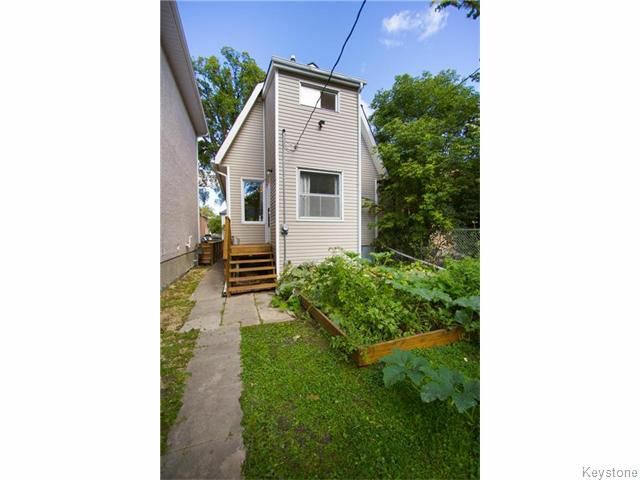 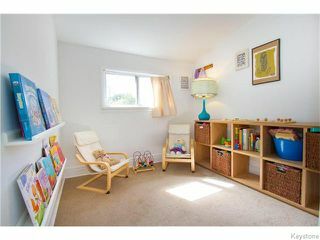 Great location close to transit, library, daycare & schools. Don't miss out on this beautiful home, call today for your private viewing!